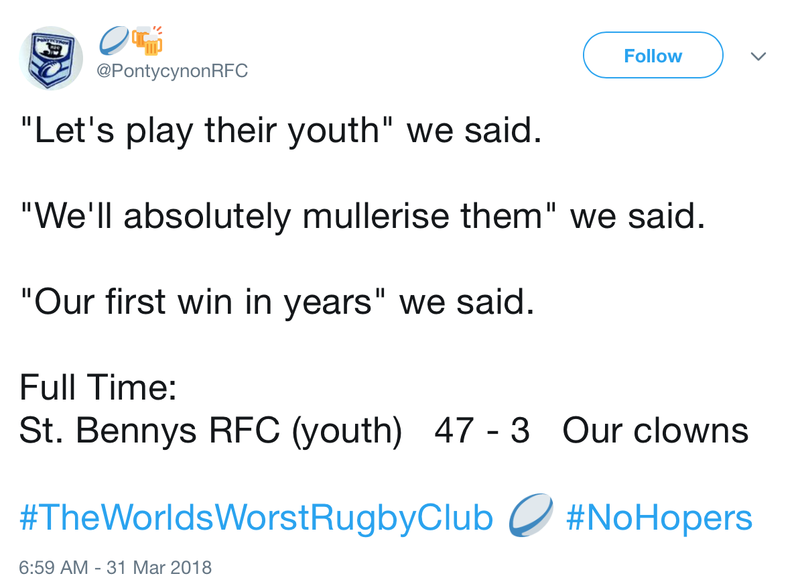 ...or my new favourite rugby club. 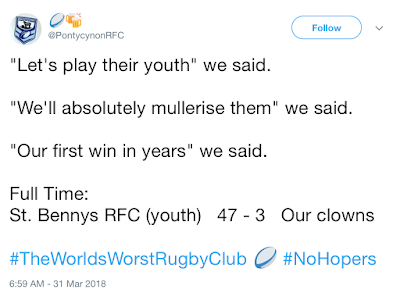 Hats off to Pontycynon RFC aka #TheWorldsWorstRugbyClub who have kept us royally entertained all season with tales of incompetence, drunkenness and record defeats. 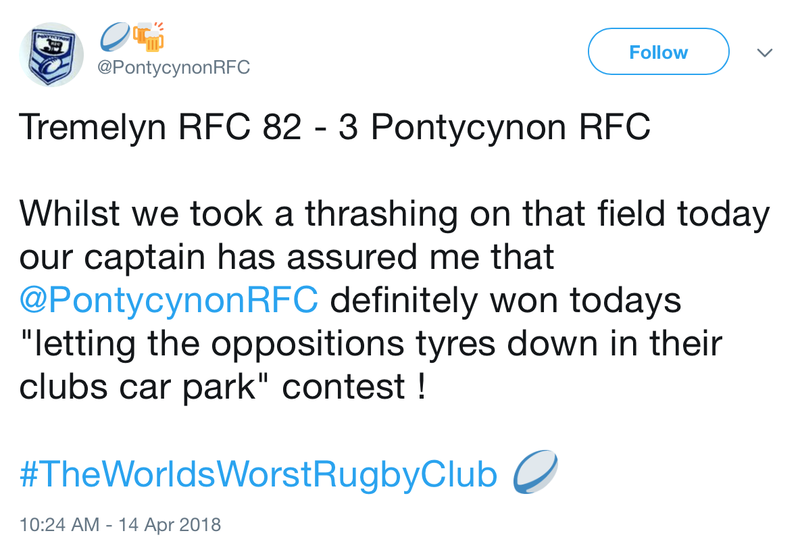 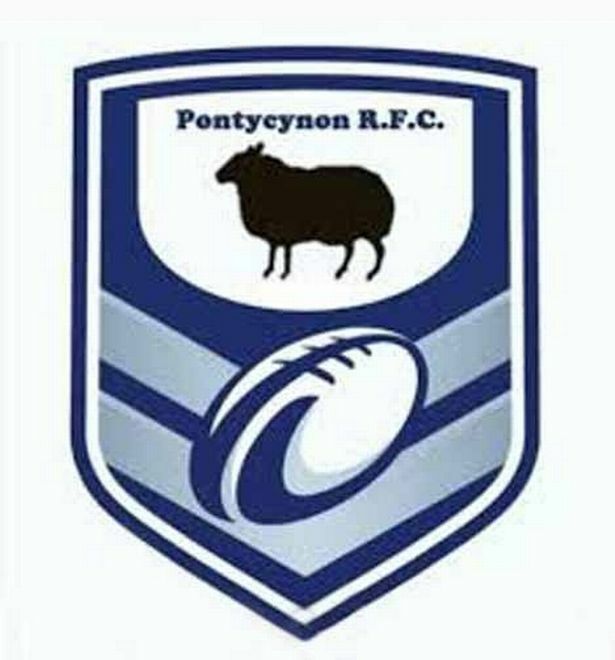 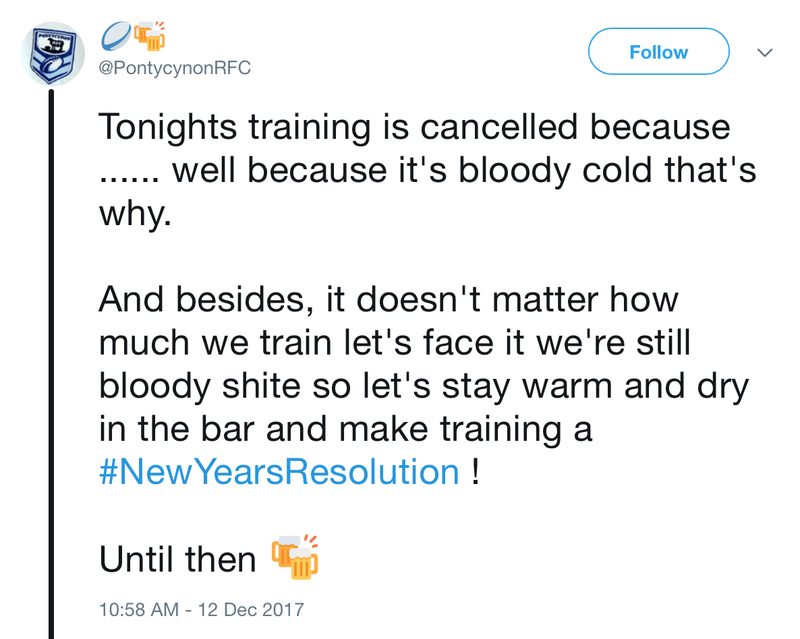 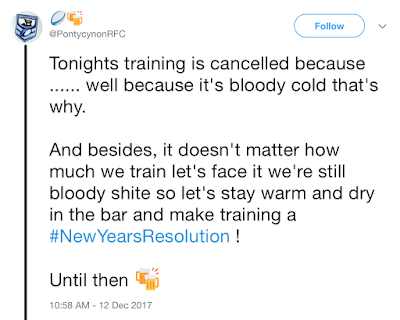 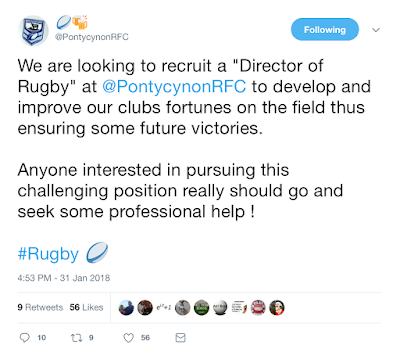 No matter that Pontycynon RFC may only exist on Twitter, to all intents and purposes this is a proper coarse rugby club to which we should all aspire to belong. 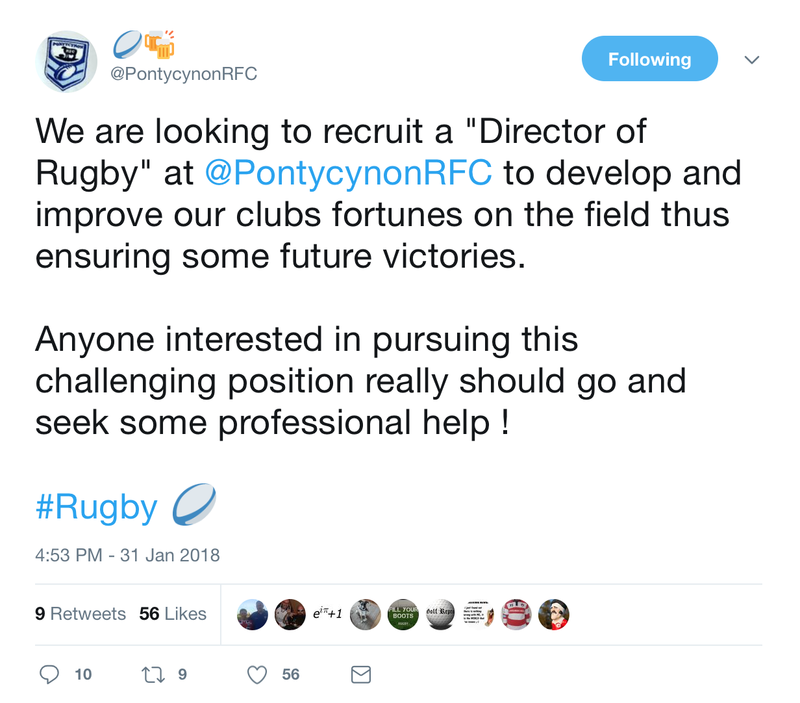 Even more so should I be doing Pontycynon a great disservice and it all turns out to be real!